A lot of times, people complain about the size of the default ROM of their device and how they want to install apps on their memory card and how it seems impossible. Due to this restriction, many people go ahead to risk bricking their device by rooting it so they can explore more ROM space. However, what many don’t know is, there is a way around it without rooting your device. 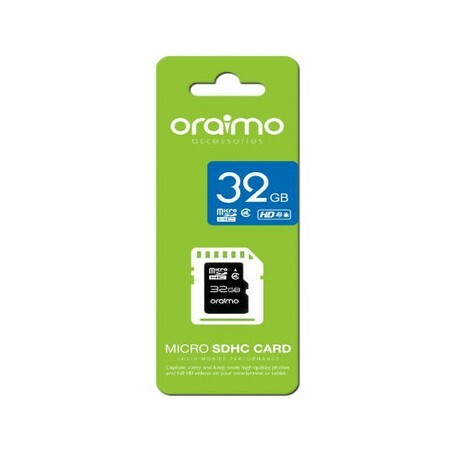 In this thread, I would be i would quickly take you through how to format your SD card as internal storage, hereby expanding your internal memory. Step 1: Get a working memory card. 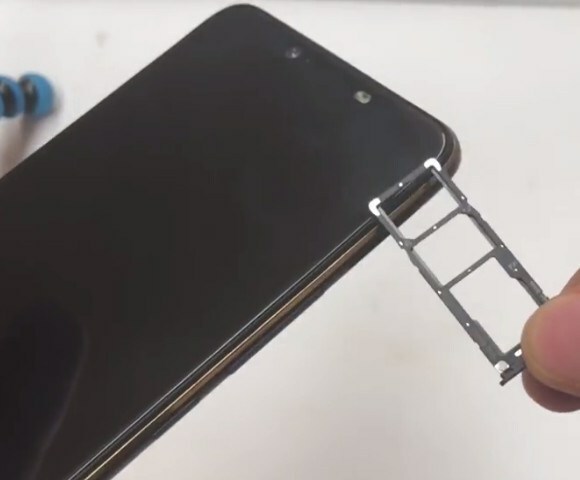 Step 2: Insert it into your Camon X device. 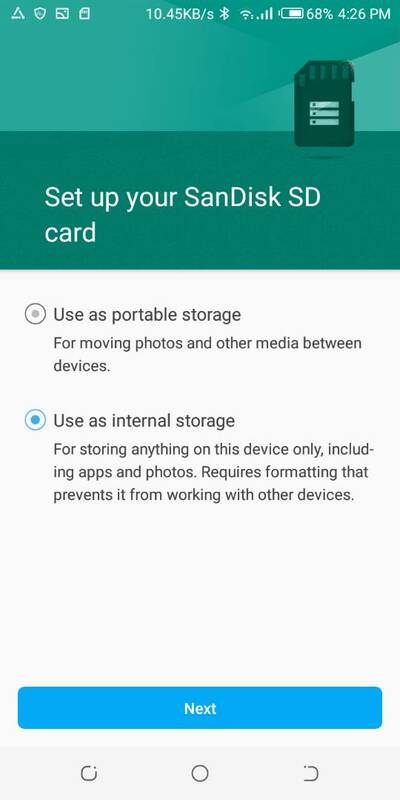 Step 3: Select “Use as Internal Storage” and click next. It formats the memory card and converts it as internal memory. Once you do this, the memory card becomes a permanent part of the device. Meaning it can’t work for any device again apart from the device you performed this operation on. It also works on some other devices apart from the Camon X, so you can try it on your device! quite secure message. I simply stumbled concerning your blog and desired to proclaim that i've in reality loved studying your blog posts. Any pretentiousness i'll be subscribing on your feed and i slope you publicize anew quickly. huge thanks for the useful data.